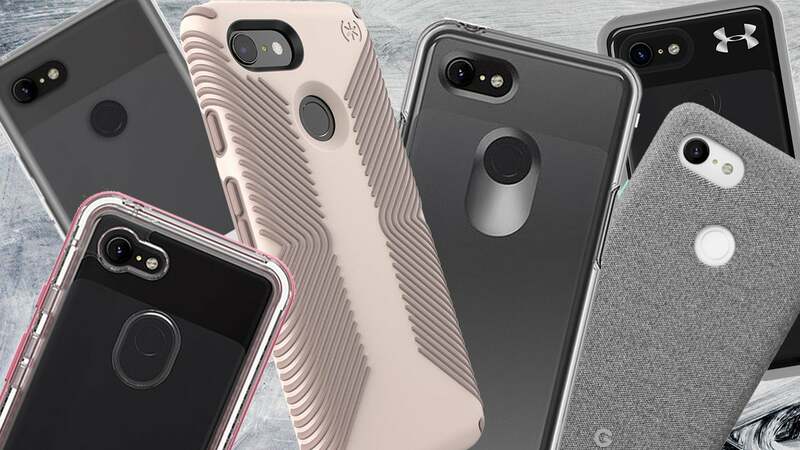 With an all-glass back, the Google Pixel 3 is more fragile than ever, so you'll want one of these cases to keep it looking its best. Why we love it: Cases covered in nylon and polyester fabric material seem like a terrible idea. They can get stained, snag on things, or just have a weird texture that's rough to the touch. 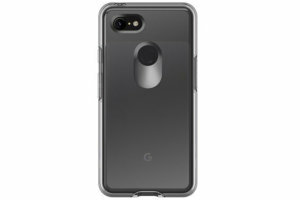 Google has proved our prejudices wrong, though: The official Pixel 3 case looks phenomenal and fits the phone perfectly. Even in the lighter "fog" color the Pixel 3 case has remained fairly clean, free of snags, and is surprisingly comfortable to hold. The buttons have a pleasing click to them, with the power button retaining its trademark accent color and the volume rocker blending in nicely with the rest of the case. At $40, this case isn't cheap, but it feels like it's worth way more. Why we love it: Speck’s cases are always among our favorites, and the Presidio Grip is no exception. 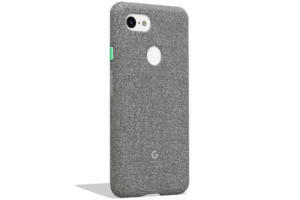 It's a stylish case that'll protect against drops: The ridged plastic back provides protection with comfort while the two color offerings do well to complement the Pixel 3's design. The buttons, notches, and camera cutouts all look and feel great (though the sides were a bit loose on our sample), and we love how the raised back gives it a good, er, grip. Why we love it: Under Armour isn't exactly synonymous with phone cases, but the UA Protect Verge strikes a good balance between style and protection. 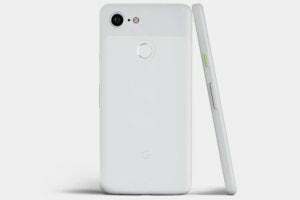 Its clear back shows off your Pixel 3's natural good looks while the gray sides add a touch of contrast, and its slightly bulky feel gives it a reassuring feeling of quality to it. Under Armour's case also work in tandem with the company’s UA Connect line of accessories: Just slide a bike or car mount into the side and the Protect Verge case will hold your phone in place even when it's not in your hand. Why we love it: LifeProof cases are known for layers of protection and ability to withstand unfriendly conditions like rain and dust. The Next case forms such a tight seal around your Pixel that you need a special key (included in the box) to take the case apart. 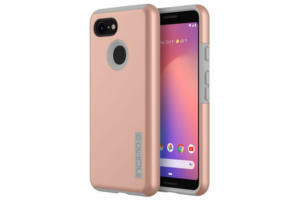 The case has colored sides that will also add a a bit of bulk to the Pixel 3, but LifeProof promises that it will protect your phone from dirt, dust, debris, and snow—basically anything but water. But that's OK, because the Pixel has its own IP68 water resistance. At $80, the LifeProof Next case isn't cheap, but you likely won't need to buy another case again. Why we love it: Otterbox cases are big, bulky, and unapologetically rugged, so you know what you're getting with the Defender. 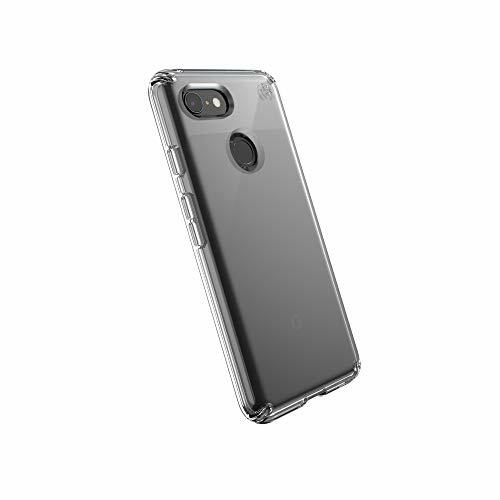 The interior of the case consists of two pieces of plastic that snap together to cover your phone, which is then placed into another layer for full protection. This particular case doesn't come with a screen protector, but a thick border frames the display to keep the screen from scratching when you accidentally bump it. The buttons are also a little hard to press at first, but they loosen up after some extended use. Why we love it: Making a rugged case that’s not huge is hard. 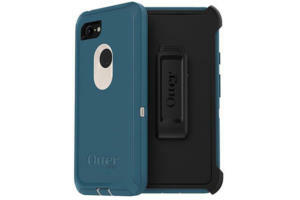 The Symmetry Series from Otterbox attempts to do just that, and for the most part, gets it right. The case has a sturdy, rugged feel to it, without the bulk of something like the Defender series. Unlike that case, it's a single piece, where the phone snaps in with relative ease. This series of cases is available in many different colors, but we like the clear best—there's even a sparkly version, which might actually be preferable for some since the back tends to pick up scratches. 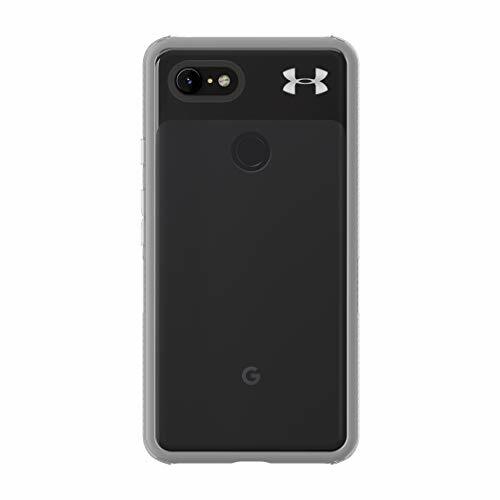 But if you want to see the color your chose for your Pixel 3 and still keep it safe, the OtterBox Symetry Clear case is a sure bet. 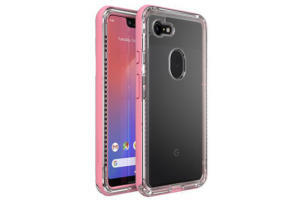 Why we love it: If you want the Pixel 3's design to shine while still protecting its glass back from scratches and cracks, the clear version of the Totallee Thin case is the best way to go. Flexible and easy to install, the case is about as minimal as it gets, adding very little bulk to your Pixel while still offering a decent amount of protection. It's available in solid black, but we're partial to the clear version, especially since the buttons still let us see the white Pixel's mint-green accent color. Why we love it: Simple is as simple does, and the Speck Presidio Stay Clear is as simple as it gets. There's no color, no design, and no texture. It's just a sturdy clear case that will show off your Pixel's color while keeping it clean, making it perfect for minimalists seeking to keep their phones in prestine condition. Why we love it: The dual-layer design of Incipio's DualPro case offers enough protection to keep your phone from drops of up to 10 feet. The first layer is a silicone liner that acts like a case on its own, but it's designed to fit inside the outer, tougher plastic layer. The case feels smooth without being slippery, and it comes with a beveled cutout for the fingerprint sensor that helps guide your finger to it, which we found to be a nice touch.